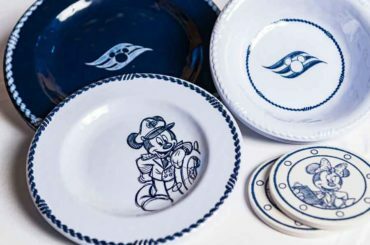 We had heard that Adventures by Disney had renewed their contract with AMA Waterways for European river cruises and were waiting with anticipation to see exactly which itineraries would be offered. 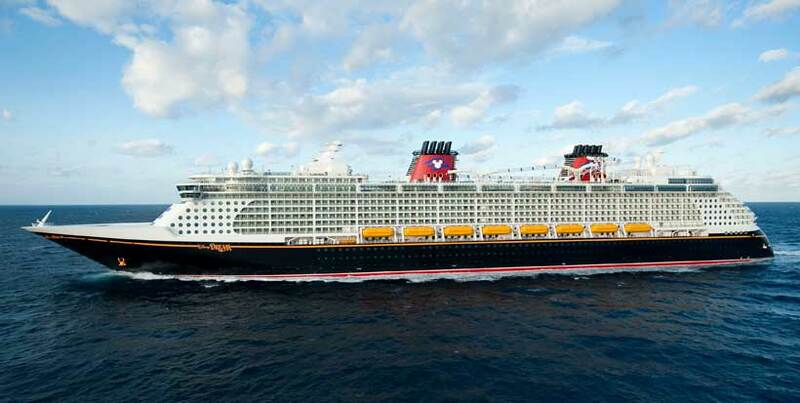 Those cruises and a slew of other Adventures by Disney vacations in 2020 just became available. The new adventures include a brand-new vacation through southern France on the Rhone River. 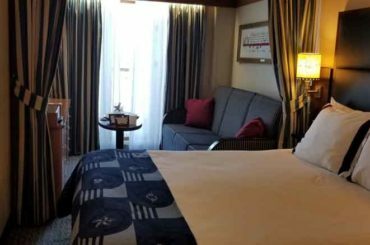 The guided group travel leader will also launch new Short Escape itineraries in Paris, Amsterdam and Budapest, Hungary, which can be booked as pre- or post-cruise stays or as standalone trips. Adventures by Disney offers all-inclusive vacations that allow guests to explore destinations around the world in a way that’s active, immersive and hassle free. Your adventure will be lead by Disney-trained Adventure Guides on each trip, engaging activities, VIP experiences and personal touches throughout. Most adventures are family-friendly, but they also offer itineraries that are reserved exclusively for adults. On ground itineraries, your luggage travels ahead of you and is waiting in your hotel room when you arrive after your day of planned activities or on your own exploring. Interactive culinary experiences celebrate the region’s local flavors and world-famous cuisine. The menu of activities includes a private truffle-hunting experience and tasting; cheese and jam making at a goat farm; and an immersive tasting experience at a family- owned olive oil farm near Les Baux-de-Provence. Guests will also enjoy curated tastings featuring Rhone Valley wines, chocolate and more. 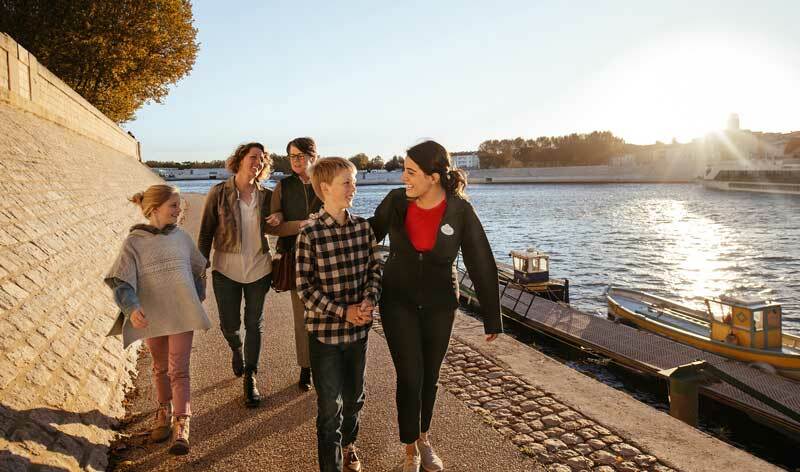 Beginning in 2020, Adventures by Disney guests can enhance their European river cruise vacations with three-day, two-night stays in Paris, Amsterdam and Budapest. These guided group itineraries are designed to maximize vacation time, highlighting each city’s most well- known attractions while also uncovering unexpected hidden gems. Two dedicated Adventure Guides lead guests in enriching, exciting activities the whole family can enjoy. 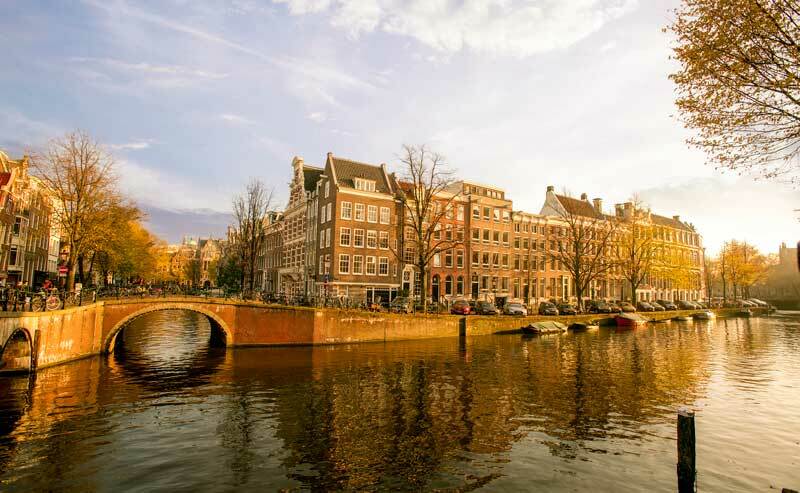 The Amsterdam Short Escape can be added as a post-cruise stay following Rhine River sailings to complete the cruise’s four-country journey. This itinerary is comprised of a number of hands- on activities, like a painting workshop following a visit to the Van Gogh Museum and a tile glazing activity at an earthenware factory. Adventurers will also visit quintessential Dutch windmills in Kinderdijk, embark on a canal cruise and taste their way through the trendy Jordaan neighborhood. 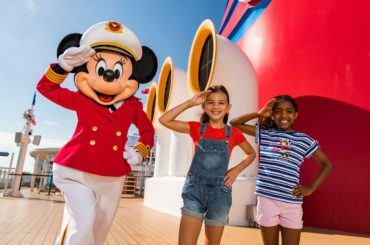 Adventures by Disney also has special cruises aboard Disney Cruise Line ships that are wonderful upgrade options for regular Disney Cruise guests. Adventures by Disney Short Escapes can be booked as standalone getaways or as add-ons to other vacation plans. 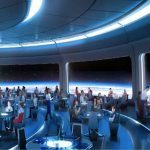 Bookings for 2020 river cruise vacations open to the public on Jan. 31, 2019. To learn more, contact Stacey Frost. She’s not just my wife, but a huge Disney fan like me and often helps cover events for me. 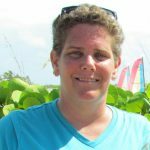 She’s leveraging out expertise in Disney travel to offer complimentary Disney travel booking for Disneyland, Walt Disney World, Disney Cruise Line, Adventures by Disney and other destinations, including other cruise lines. 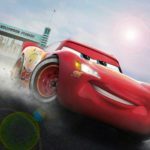 Your use of this service helps support The Disney Blog. So we thank you in advance. If you would like more information on booking a river cruise or any Adventures by Disney vacation, please send an email to Pixie Vacations authorized Disney travel agent Stacey Frost ([email protected]), call (407) 454-1477 or fill out this form for complimentary travel planning. Your use of this free service to book your travel will help support The Disney Blog. Thank you.